Best in Show at DCC! We had a lovely weekend at the Dorset County Show last weekend. The weather stayed dry all weekend, although I have to say it was cold overnight in the caravan-woke up Sunday morning and we could see our breath!! 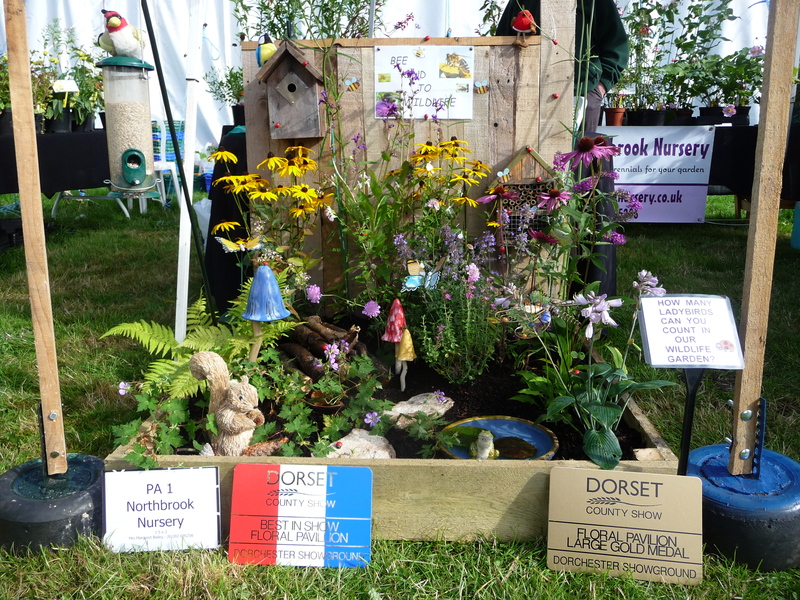 I tried to promote Dorset Wildlife Trust through the mini garden and gave away wildlife gardening leaflets.The Trust is dear to my heart as I volunteer for them one day a week on the lovely Brownsea Island in Poole Harbour, helping visitors in the nature reserve. We also ran a little competition for the children which was counting the ladybirds in the garden and giving a sweetie prize if they had a go! 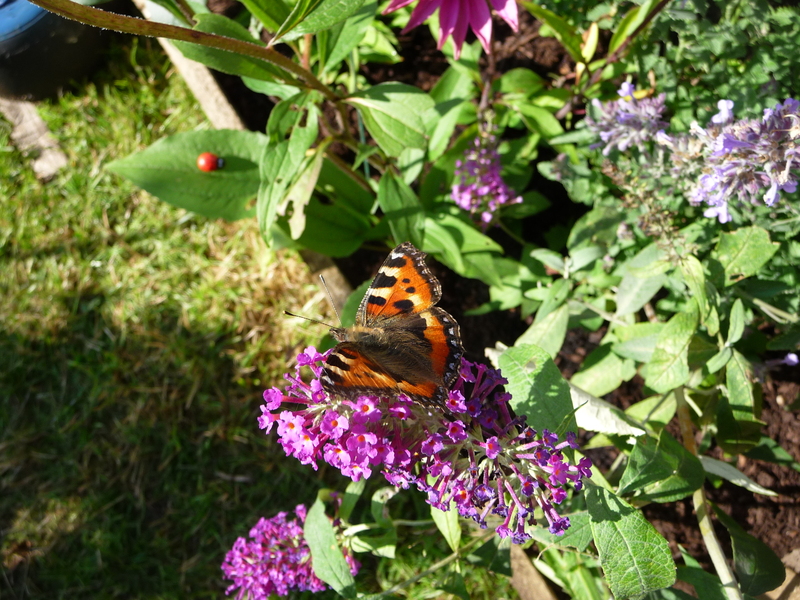 On Sunday 2 Small Tortoiseshell butterflies were flying around the garden all day, which was nice for everyone to see. 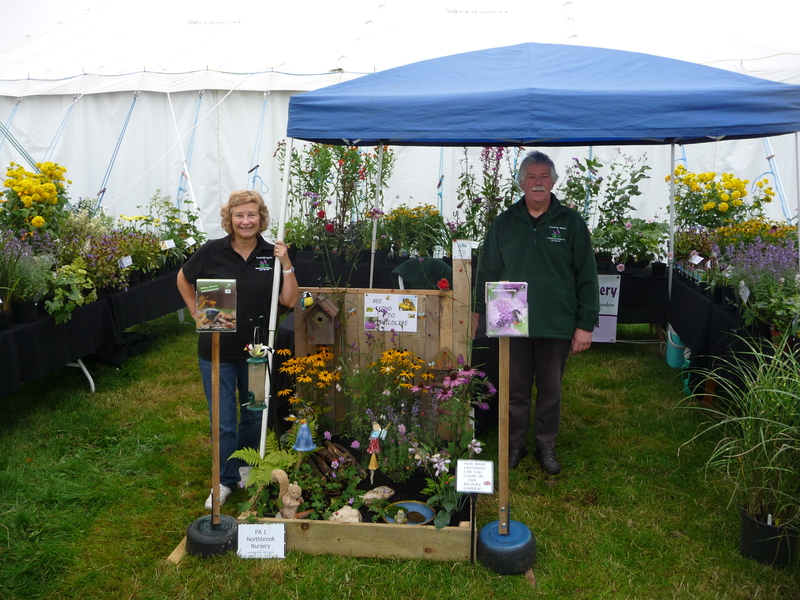 Here are Bob and myself on our stall before judging and a closeup of the garden after we won. 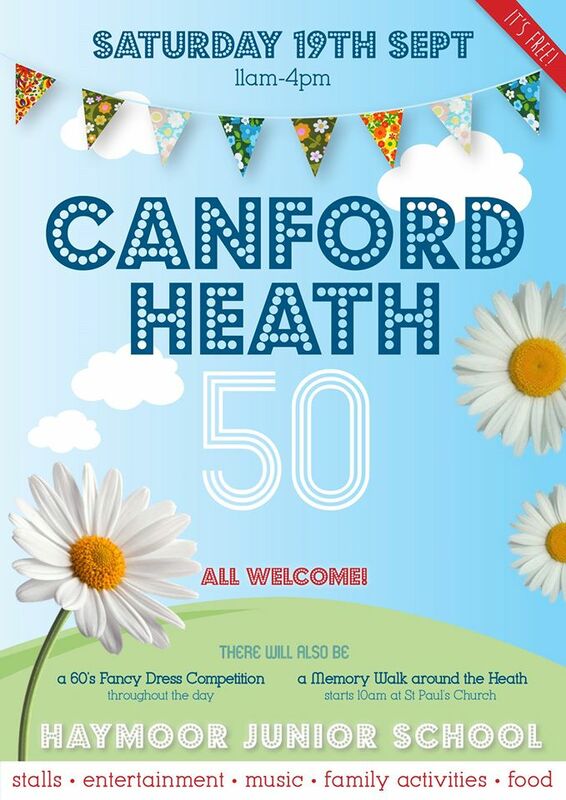 Our next time out selling will be at the 50th Birthday Celebration on Canford Heath, Poole on the 19th Sept. Details below.